Russ Knox better known as, “Knox” grew up in Duluth, Ga. In 1999 Knox began his law enforcement career at the Gwinnett County Sheriff’s Department. In 2001 he left the Sheriff’s Department to accept a position with the Norcross Police Department. During his time with the Norcross Police Department, Knox worked in multiple units including DUI enforcement and Gangs as well as being one of the founding members of the department’s SWAT team. As a sergeant, Knox was assigned as the supervisor for the department’s, “Crime Suppression Team”, a unit that was responsible for investigating Vice, Narcotics and major crimes. Later, Knox was moved into the Criminal Investigation Division supervising the department’s detectives. 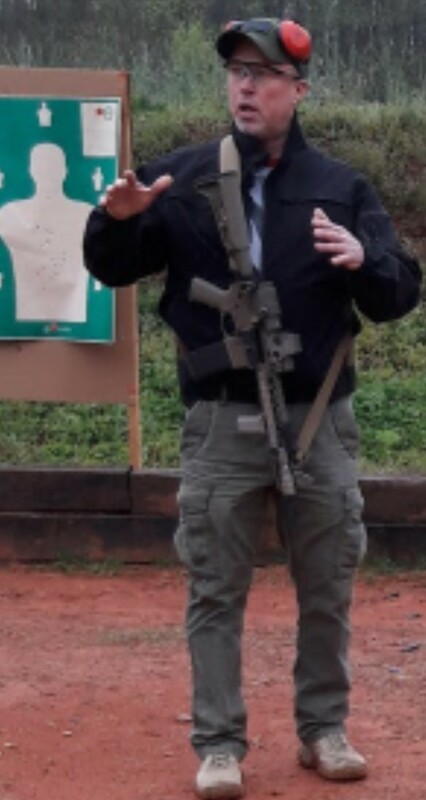 While in CID, along with his investigative duties, Knox worked as the department’s Training Coordinator, Field Training coordinator and Lead Firearms Instructor. Currently, Knox works in private security and personal protection along with being the range’s Director of Training. Knox is an avid firearms enthusiast and thoroughly enjoys training. Knox is a Georgia P.O.S.T. 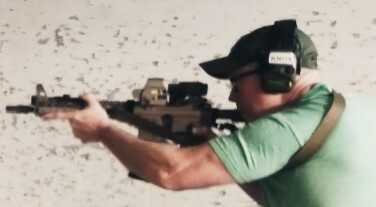 certified Firearms Instructor as well as being a certified Glock and AR-15 / M16 armorer.